In order to honour the service agreement or the bond agreement, a bond cleaning has to be undertaken when you are moving out. This goes by other names like end of lease cleaning, move in or move out cleaning and vacate cleaning. If you want the bond amount back intact, then a detailed and thorough bond cleaning has to be undertaken. 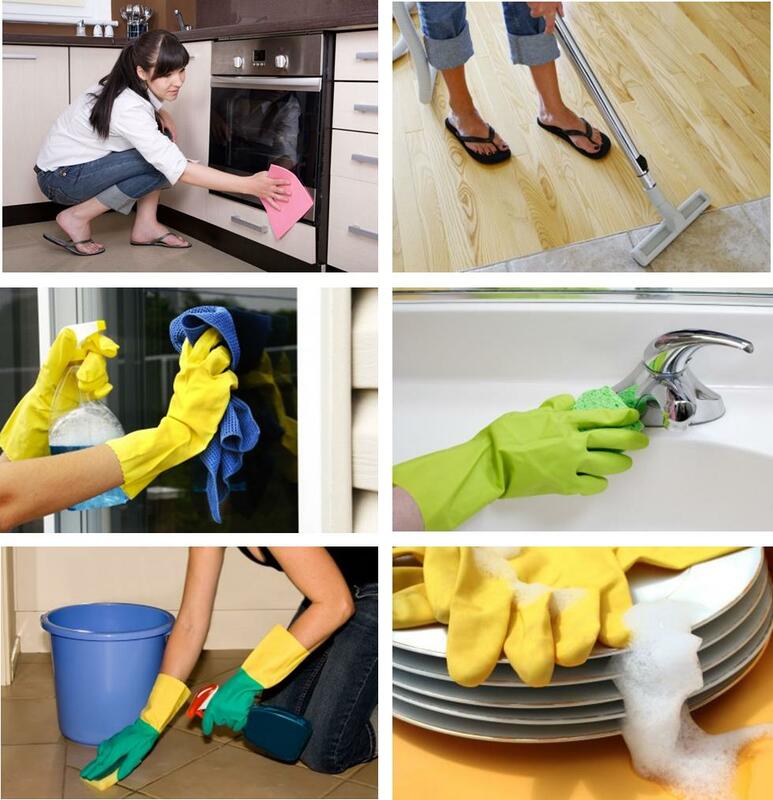 And this is best handled by professional cleaning services like us- Brisbane Amazing Cleaners. As professional bond cleaners, and since this is one of our forte, we do have a process that we follow when it comes to bond cleaning. And most of all, if you engage us for the bond cleaning you will definitely get your bond amount back. That is a service guarantee we give you. As part of bond cleaning, carpet cleaning is also undertaken. Owing to usage, foot traffic, dust and dirt build-up, pet fur, food spills, stains and grime, the carpets in your home will definitely bear the brunt of all this and wear a very worn-out and dirty look. And this pretty much affects the overall aura and aesthetics of your home. That is why it is important to get a professional carpet cleaning when bond cleaning is carried out. It can be regular carpet cleaning or steam cleaning. Steam cleaning will not only dredge out the dirt and dust, but even stains will be cleared and your carpets will look fresh, smell good and will bring back the lost appeal of your home. Cleaning of the bathrooms includes cleaning shower screens, or shower cubicles, bathtubs, sinks, toilets, tiles, flooring, cupboards, exhaust fans and more. Clean the kitchen and this includes cleaning the oven, range hood, cabinets, the splashback, the dishwasher, tiles, flooring and more. We also clean the walls, doors, wardrobes, shelves, windows, window tracks, floors, blinds,and cleaning regular sized patios. We clean the light fittings, ceiling fans and air conditioning units. The carpets are cleaned or steam cleaned.